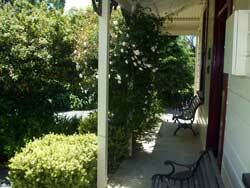 Winter Midweek Break - 4 nights for the price of 3. 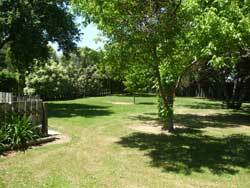 Long Weekends  3 night minimum stays - 4 night Easter. Special rates apply during event weekends. 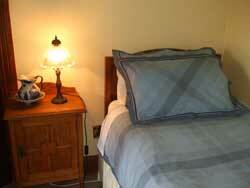 Discounts available for longer stays if booked directly through this website.